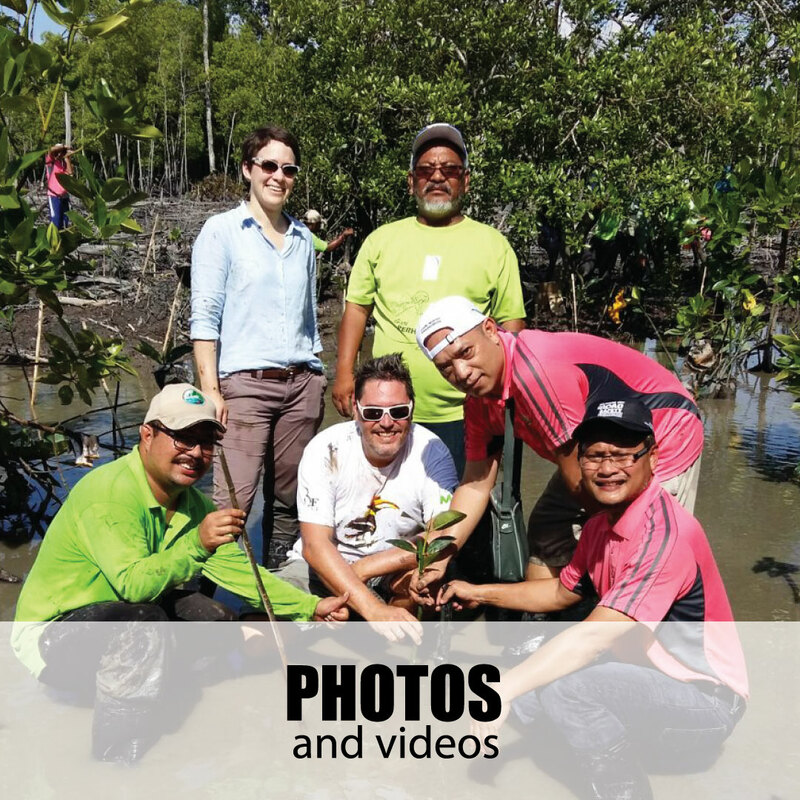 In July 2017, our partnership continues with HSBC Bank Malaysia Berhad through a three year project to further expand the rehabilitation initiative through local community participation at North-eastern and South-eastern part of the North Selangor Peat Swamp Forest. With total area of 2000 hectare, this rehabilitation initiative implements sustainable management and wise use of peatlands, reduce risk of fire and associated haze and contribute to socioeconomic development of local community. On top of that, it complements the implementation of Integrated Management Plan for North Selangor Peat Swamp Forest 2014 – 2023.
contribute to local and global environmental management. 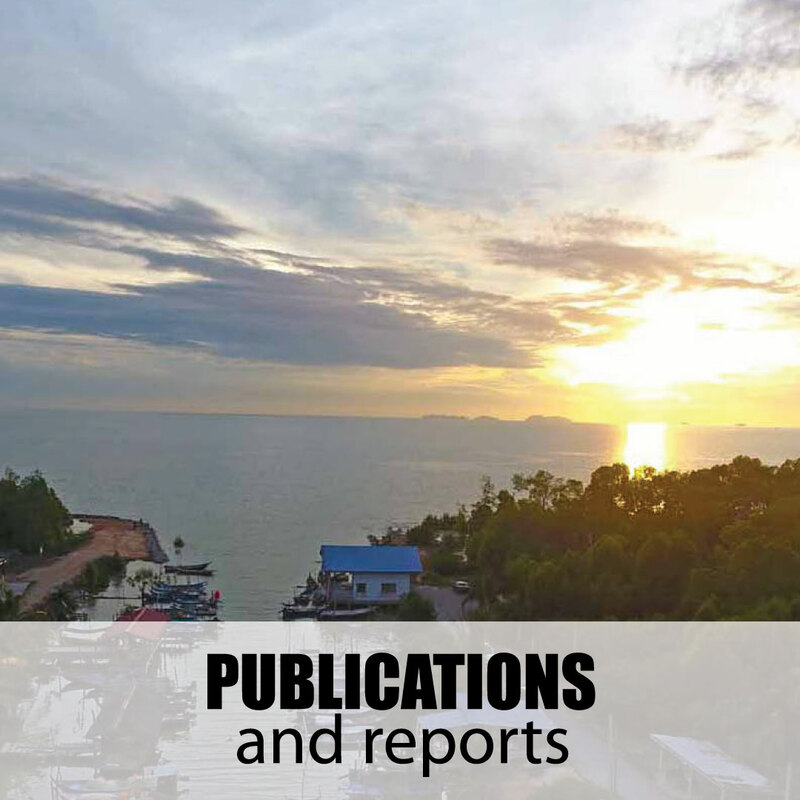 To enhance the implementation of Integrated Management Plan for North Selangor Peat Swamp Forest (2014 – 2023) and surrounding areas through strengthened capacity of local community, multistakeholder partnerships, and testing of innovative approaches and rehabilitation in selected project site. GEC with guidance from SSFD carried out project site assessments in March 2018. Potential location for rehabilitation activities (canal blockings and planting at the degraded area) were successfully mapped and analysed. 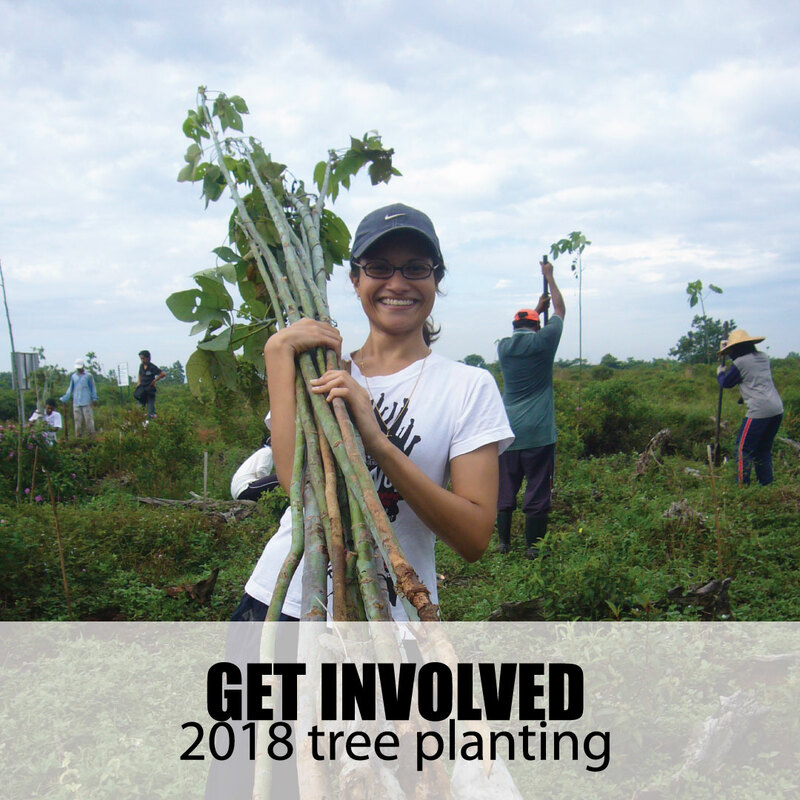 So far, a total of 3,600 trees were bought and planted in 6 hectares of degraded project area through tree planting activities involving 1,167 volunteers from Malaysian public and foreigners. 70 pax of local communities, government agencies and non – government agencies joined a workshop focused on community participation in the Conservation and Rehabilitation of Peat Swamp Forest in Selangor (July, 2018). The Sahabat Hutan Gambut Selangor Utara (SHGSU) actively involved in the forest patrolling and monitoring to take and strategise the necessary actions towards fire prevention. Installed Fire Danger Rating System (FDRS) in 2017. GEC and SSFD have assisted PKPS in constructing canal blocks within their oil palm plantation to control water levels and prevent fires. Carried out annual tree planting activity in conjunction with World Wetlands Day 2018 Forest Compartment 99 and 100 of Raja Musa Forest Reserve. 214 participants comprising various agencies, state government departments, corporate bodies, educational institutions and local communities joined the event. Activity 4: Promote the importance of community based peatlands water management and rehabilitation, especially North-eastern and South-eastern part of NSPSF (Bukit Belata (Extension) & Sungai Karang Forest Reserves to the general public. Regular update of current information on peatlands on GEC's peat portal.